The Michigan Veteran Affairs Agency named Kellogg Community College a Silver Level Veteran-Friendly School for the 2018-19 academic year. The state agency said it commends KCC on its dedication to student veterans and their dependents. “Your commitment to helping student veterans succeed was evident in your application and the Michigan Veteran Affairs Agency is honored to recognize your institution,” MVAA Director of Strategy Kristina Leonardi said in a letter to KCC Support Services Director Holly McKee. Support Services has worked on various programs that make college life more supportive for student veterans. Admissions, Financial Aid, Career and Employment Services, Records and Registration and the KCC Foundation also worked with Support Services on these initiatives. McKee also said KCC created an assistance group, the 1st Battalion Support Division. “It’s a committee made up of people all throughout campus who are committed to making KCC welcoming to our military affiliated students,” McKee said. 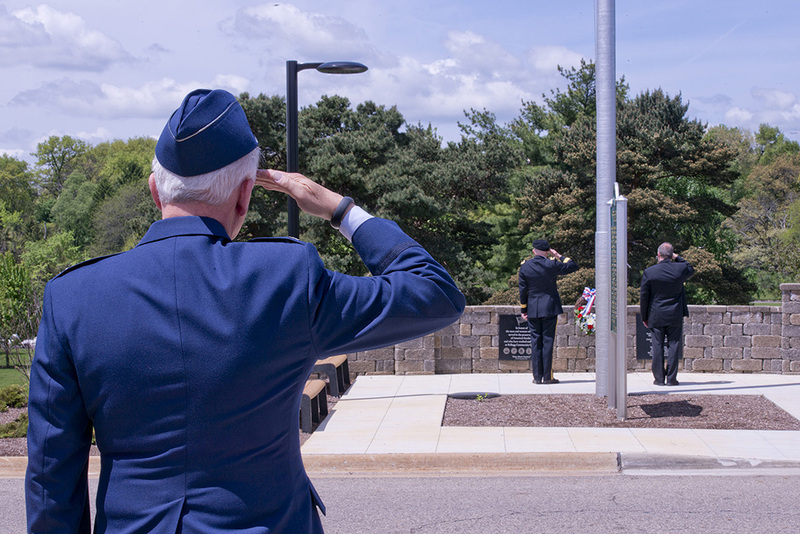 The College also holds several military-focused events on its campuses throughout the year, including Memorial Day and Veterans Day celebrations, a Veterans Month each November, the Veterans Art Exhibit, the Veterans Writing Project and the Student Veterans Project student organization. For the Spring 2019 semester, there are about 120 student veterans enrolled at KCC receiving VA education benefits. “In addition, there are a significant number of military affiliated students on campus that do not quality for Department of Veterans Affairs education benefits,” McKee said. For more information about services available to veterans at KCC, visit www.kellogg.edu/veterans. KCC’s Support Services Department can be reached by emailing supportservices@kellogg.edu or calling 269-965-4150.